Mobile health has just taken a huge step forward with the news that GPs in the UK are set to be able to prescribe smartphone apps to help patients manage their health better. According to the Department of Health, the technology can put patients in charge of their medical records and health, especially in the cases of chronic conditions such as diabetes and hypertension. 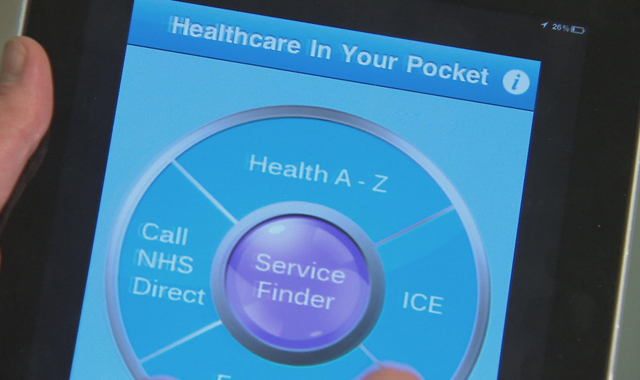 Over 500 apps were nominated as part of a competition run by the NHS and the most popular have now been included on a shortlist that doctors can now recommend to their patients. From the list, the Patients Know Best app allows individuals to take control of their medical records and make video calls to doctors. The most popular app was Moodscope, allowing users to monitor their state of mind and alerts friends, family or health workers if they are feeling low. The Diabetes App reminds people when to check blood sugar levels and take medication. And FoodWiz.co allows people with food allergies and intolerances to avoid certain ingredients by zapping barcodes on supermarket shelves.